Well, I have a lot of nothing done so far. The summer heat kicked in and kicked my tail, then one year since my Father passed away had me staring at the TV rather than doing much. In the mean time I had to do some organizing. As I was organizing my building area a box came in from Korea. The 1943 T-34 was $34.00 US, with free shipping! After seeing a few built on several campaigns I decided to switch my build to the Academy kit. 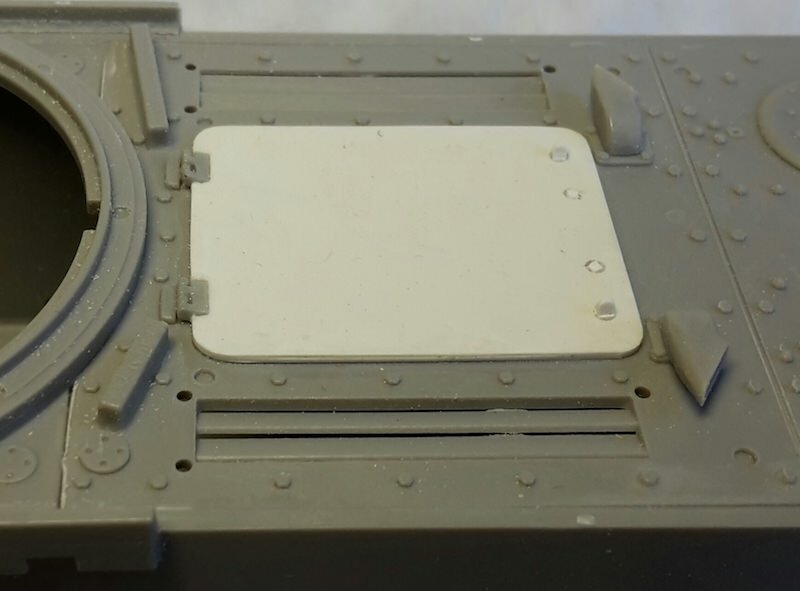 The turret and drivers hatch texture are very odd, but I like how it has all the options it would take 3 Dragon kits to get, for about half the price. I also got the Berlin T-35/85. This will be my first Academy kit since I gave their first M10 a trip to the trash from across the room! I still have their M51 IDF Sherman on display, which wasn't too bad. Randall..welcome to the campaign and im looking forward to seeing your build! Ive been putting a few hours a day since my the last post. Almost completed with the build BUT you can see in the picture whats left to be assembled and mounted. 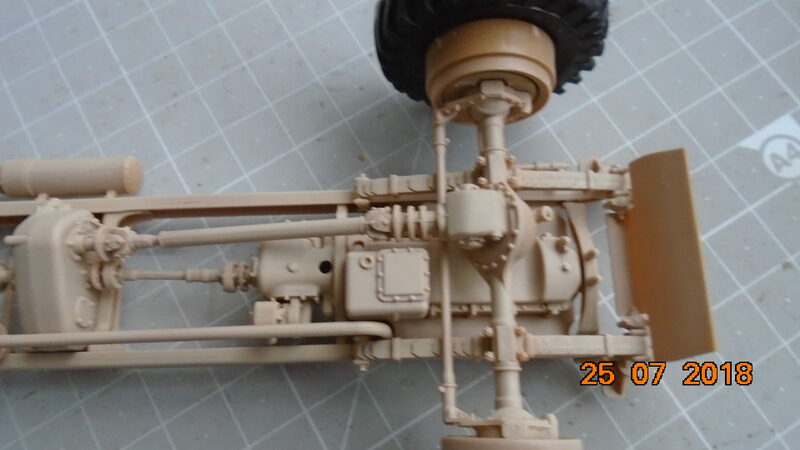 I did a search yesterday here on armorama on Dragons M3A1 #6332 and I found a excellent review. 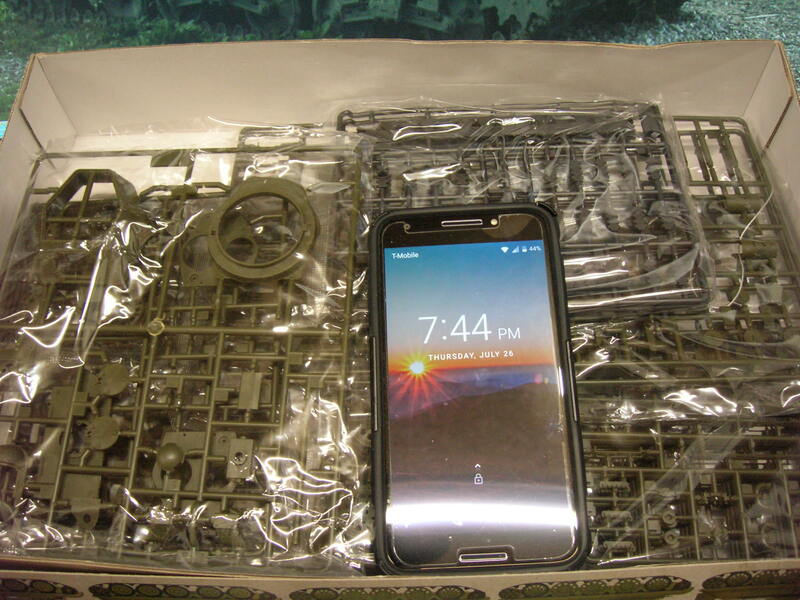 I did find a mistake that I did for the M3 version. 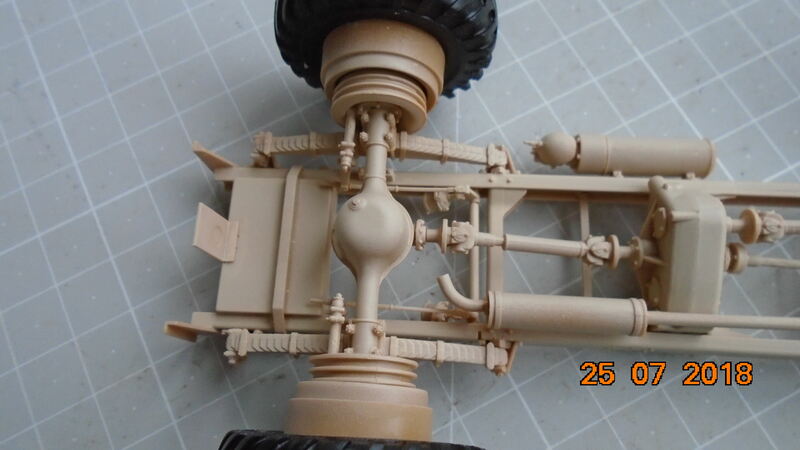 The gas tanks are flush mounted like in the picture below. Picture is for discussion only. Not how I mounted them. Was going to.... but nope. 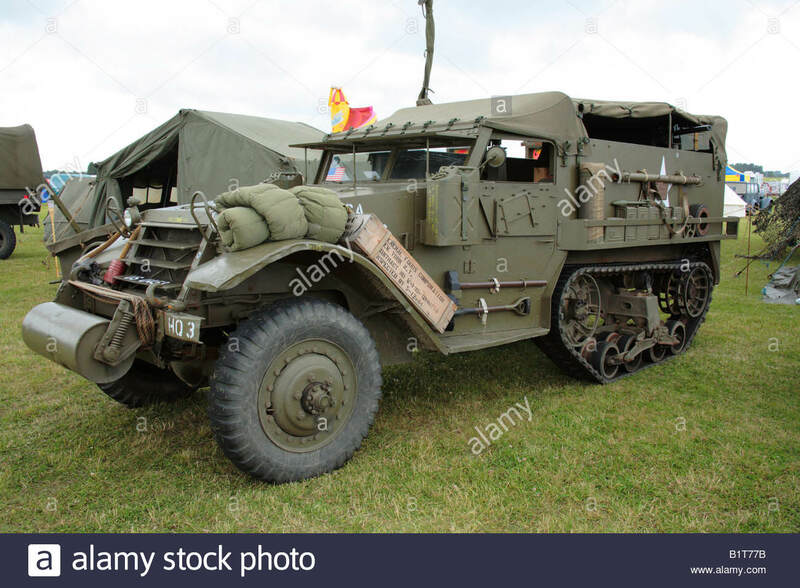 John, I am no expert, but there are wartime photos that seem to show the Jerrycan holders much more prominent than in the retored vehicle pic. Thanks for the site! that will come in handing for this build and future builds. What are the racks for, German rockets? 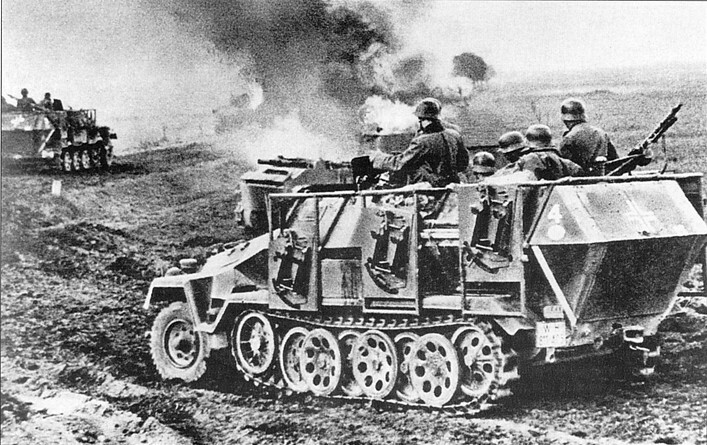 The Germans fitted them to a lot of different vehicles including captured ones like the M3. 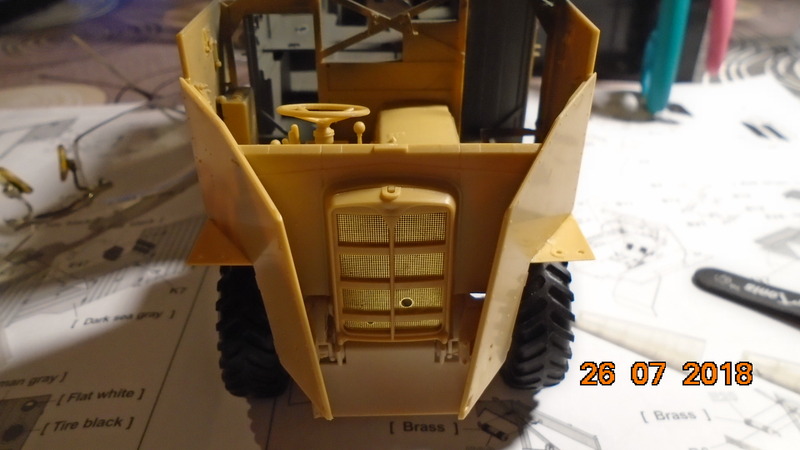 I think this is where OOTB part ends, and modifications made by Finns start (new fenders etc). Making some progress. I used a metal barrel, and ordered a etch set for the intake vents. 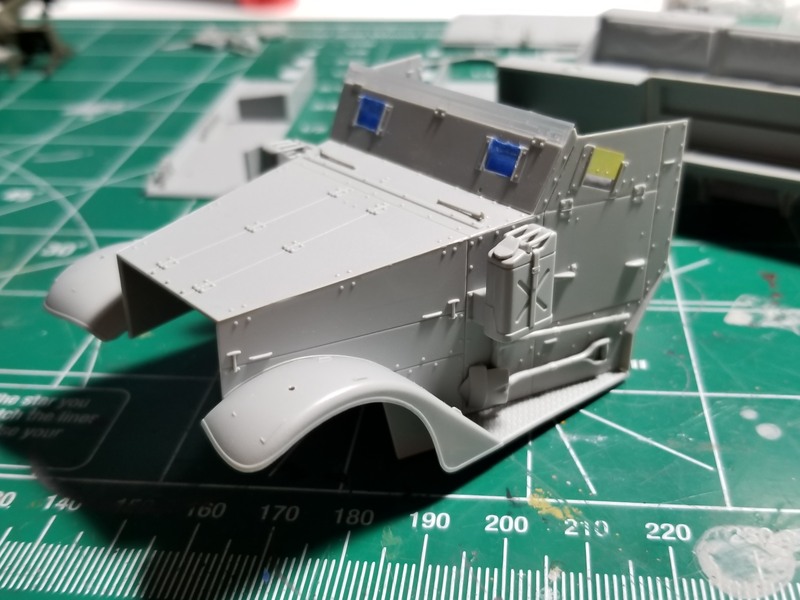 I smoothed out the turret and the mantlet cheeks. I think the hull fits together better than the Dragon hulls. The only thing that I don't like is that odd texturing. Thanks, I miss my Fathers dry wit. That M10 was just not being nice, the T-34 has a much nicer feel to it. 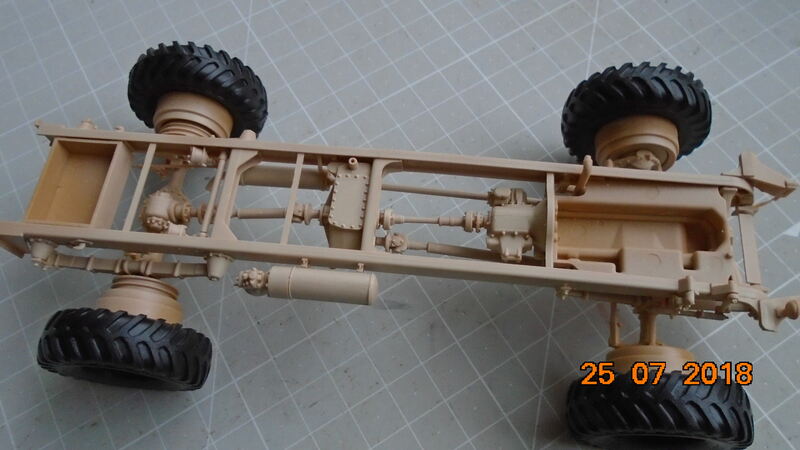 If only they would copy Tamiya's plastic! Sad to say, but I haven't finished a model in a long time, and it's about time I did! Yes, the ex-Ruskie is coming along nicely. To snug up the loose ring I wrapped a .010 strip, and to add the gap between the turret and hull top I added strips of .010 x .060. The block inside it to stop the gun from drooping too far. 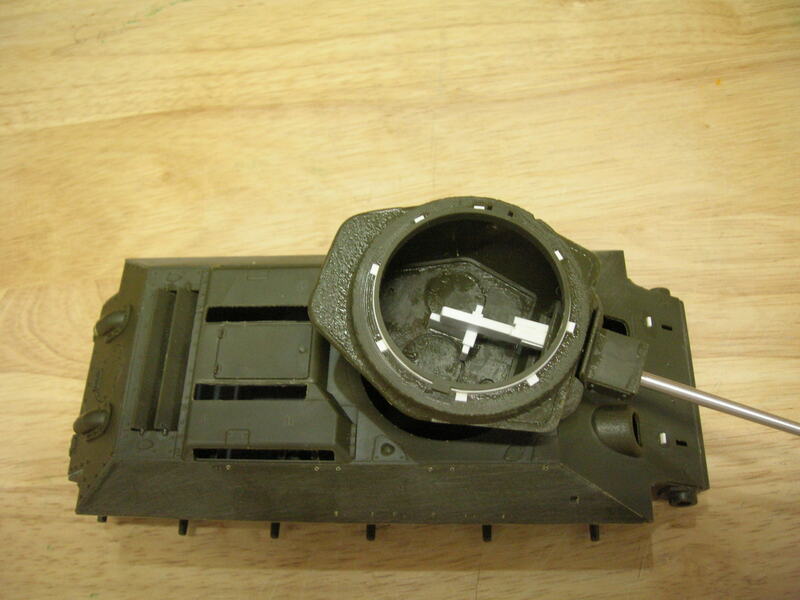 The turret is just about done. 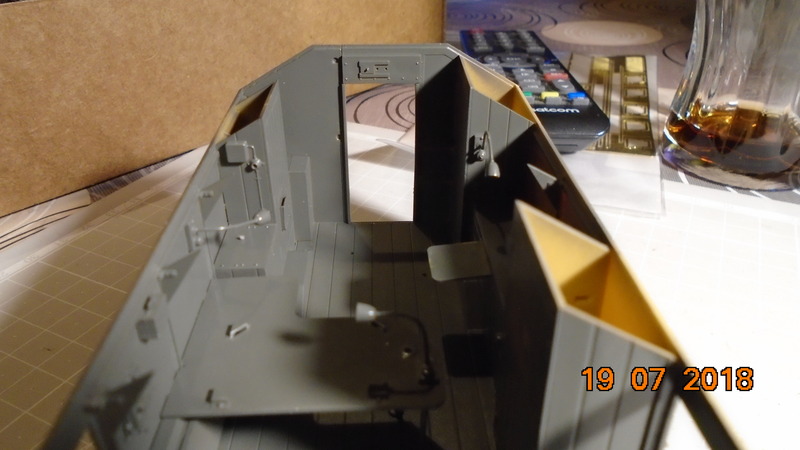 I just noticed I need to adds the welds to the protective strips to the mantlet cheeks. 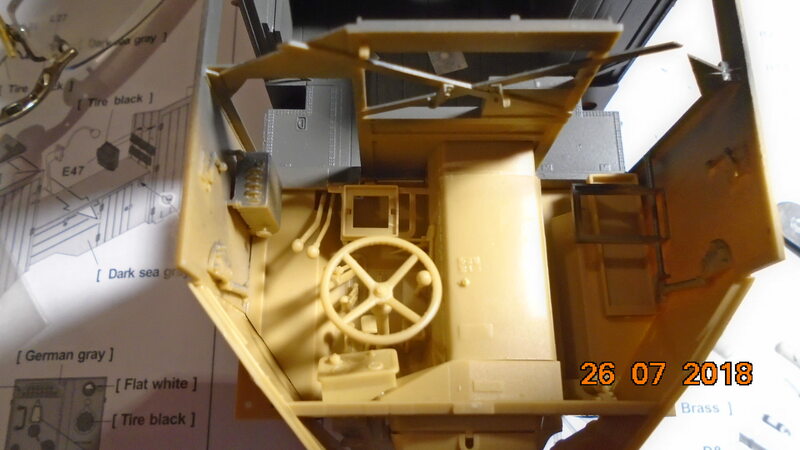 The cover over the mantlet is lead foil. I filled in some locating holes and I am waiting for the glue to set up. The holes on the side are for the grab handles. I use .020 brass rod. Still waiting for the PE screens to come in, for the 4 intakes. 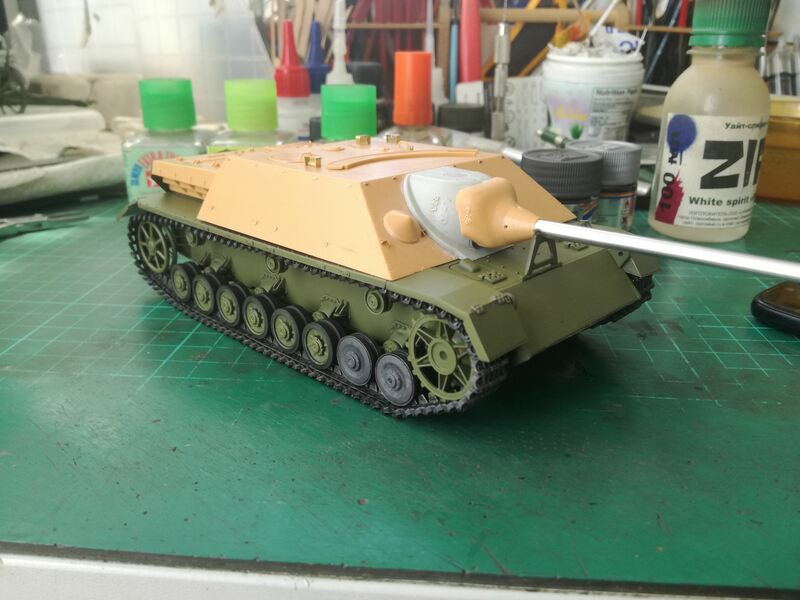 Even with the multi part lower hull this model goes together much better than the Dragon T-34 kits I have been working on. 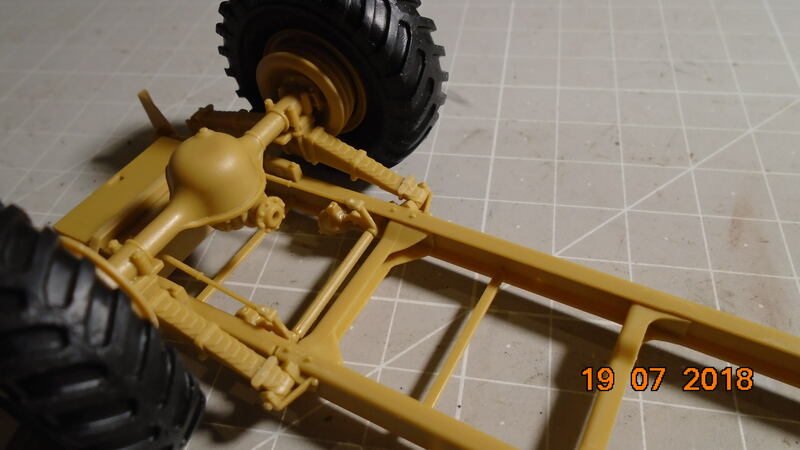 True, some details are a little rough, but the better fit and ease of assembly makes up for any extra work. After about a month of work on my project, I have reached this stage of my work. The model is superb. At first I was skeptical, but over time, my mind changed. To my regret, the engine does not include an engine. Plus there is a tiny radio equipment. Nice attention to detail Randall. The extra work is paying off. Kalin, the D is looking great. 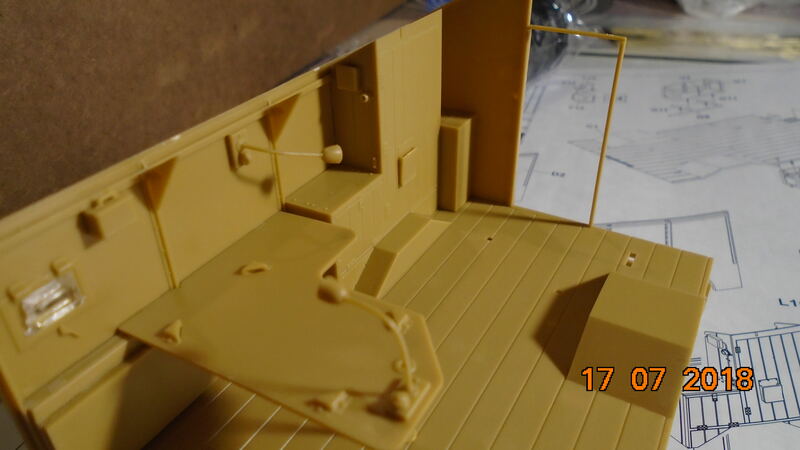 A lot of detail painting ahead of you! 2, worst-case scenario: cobbled together from downed Egyptian Spits and RAF scrapyard spares. Heya folks! Short update on my kit. I'll be off for a business trip so won't be able to work for a while. 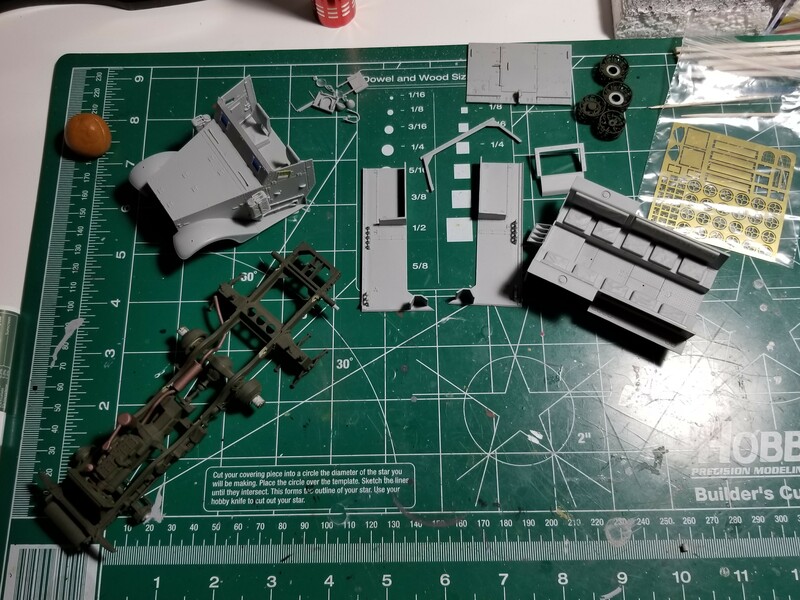 I've actually brought back my year-old Panzer (38)t Trumpeter build back to life. 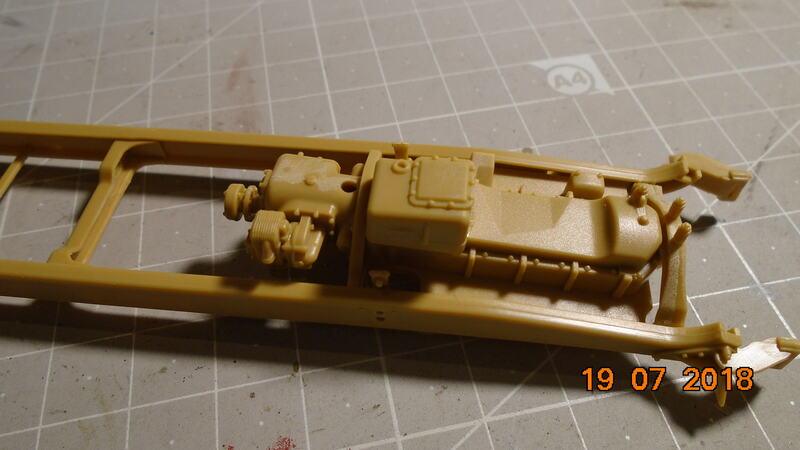 It was unpainted and had the PE parts unattached before I abandoned it. 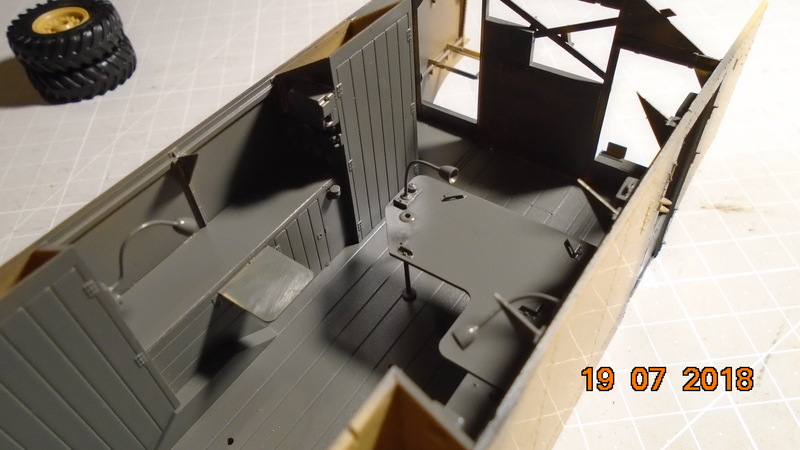 So, off it went to the paint booth with the 35(t) for a dose of panzer grey. Some modulation was given. Academy Kit decals were not that good. Next to useless honestly. They were thick and refused to conform to the surface they were put. The registration numbers were the only ones worth using. Still looks like it slivered. 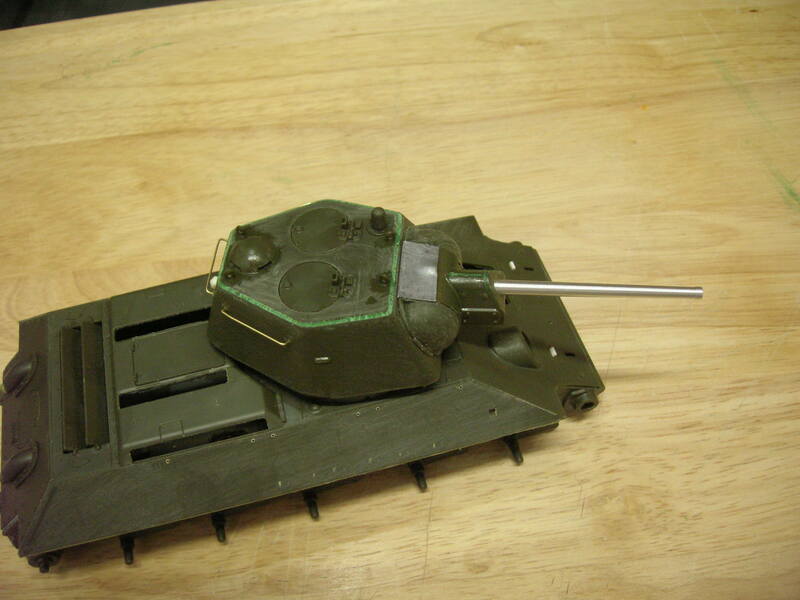 I used a spare dragon T-34 for.the cross. Inaccurate, but I found out too late the cross did not fit into the original position. Didn't want to waste the decal. 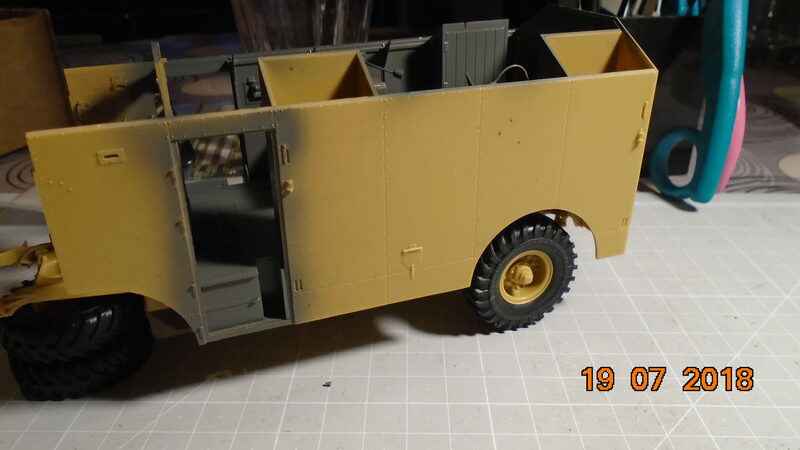 Trumpeter decals were a bit better, but I didn't prepare the surface enough, so the numbers slivered a bit. Went over it with a blade to poke holes and release the trapped air. added the figure for scale. Nice fella, warming up to him. Might actually leave the hatch open for the first time. Sorry about the decals Nigel. You might want to consider investing in some Archer rub on decals. There is no cover film, you just cut out the decal you want from the sheet, remove the protective slip, tape it where you want it and then rub a pencil all over it to free it from the carrier film. Seal like you do any water slide decal. 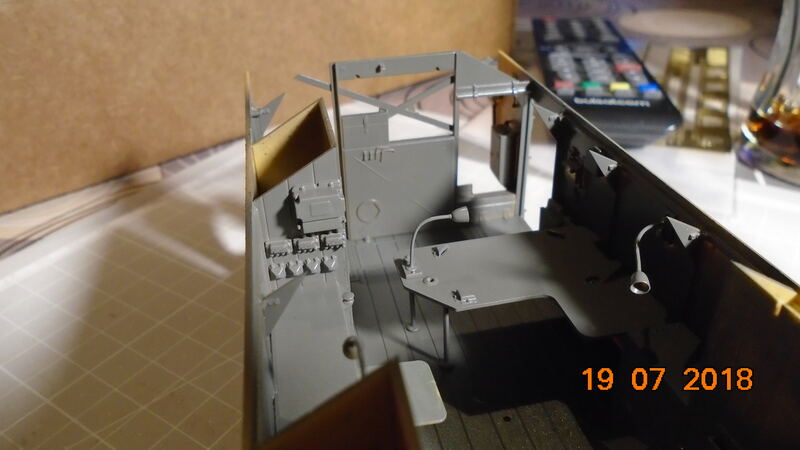 A sheet has a lot of decals and will last several models, such as this set that covers early and late war balkenkreuz. 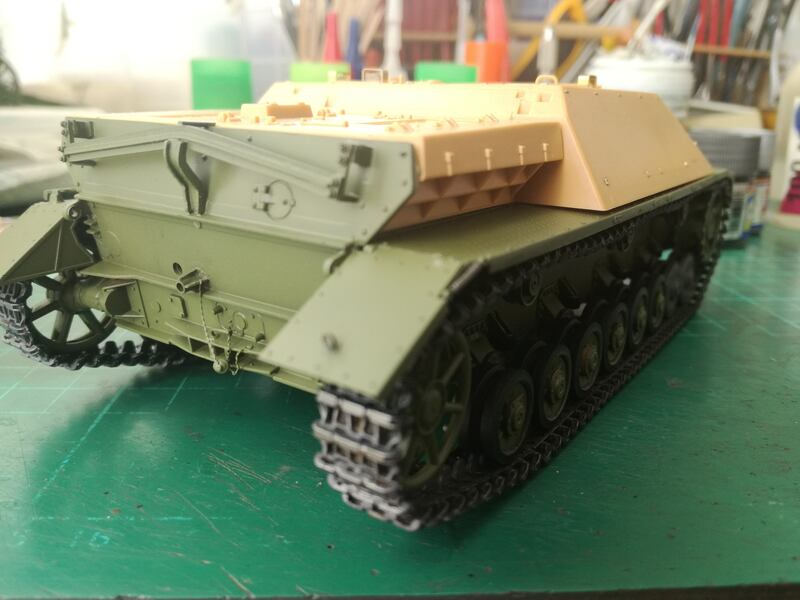 Okay folks, my apologies here...I completely overlooked the fact that this is an Armorama campaign I tend to use the KitMaker Network as one all-encompassing community and almost always forget that it's split up into different subject communities. That being said, the rules just talk about "vehicles," not ground vehicles in particular. 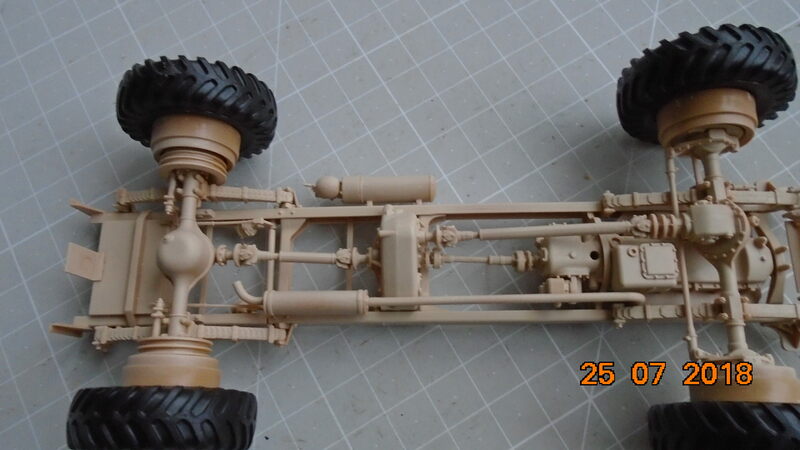 In fact, rule 6 states "6) vehicles may be track or wheel (or any other way)". I think I'm making a damn good argument to let a captured Spitfire into this campaign, but of course I'll wait for the full judgement. According to the Wikipedia a vehicle is a transport of cargo, people, trucks, cars, wheel carts, trains, trams, ships, boats, aircraft and spaceships. I would think a Spitfire would meet the definition of a vehicle. Next will be a tiny and very nice Passion Models PE to fiddle with, some scratchbuilding and priming/painting. 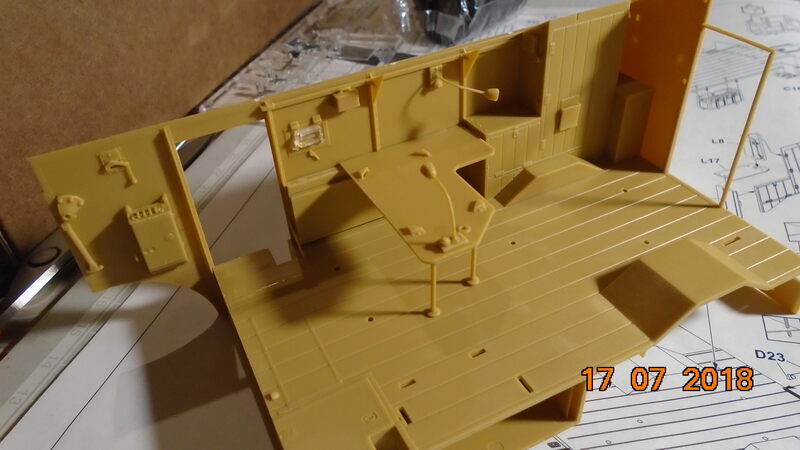 As this being an Armorama campaign, the "ground" is kind of "built-in"... If you want to participate, go ahead but if you want the ribbon you would have to enter a ground vehicle too. 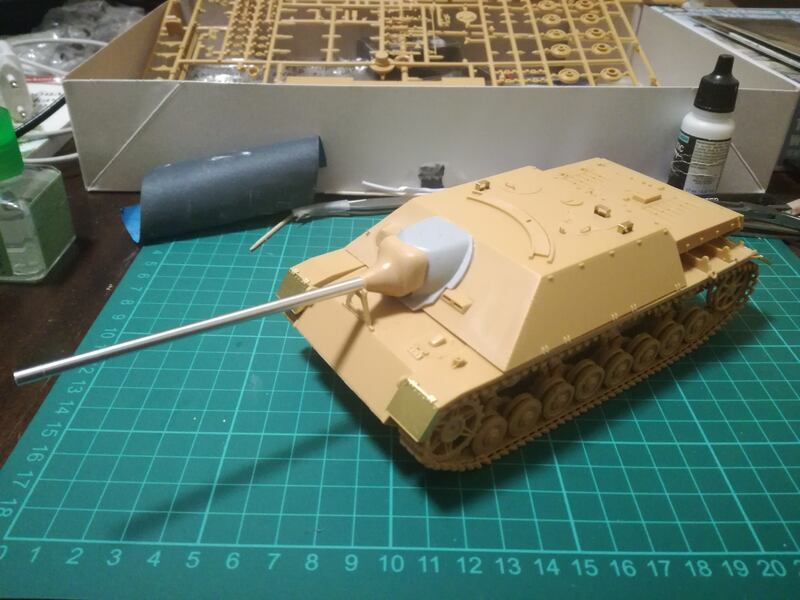 While the PE set(Passion Models) is made for Tamiya's Pz.IV/70(V), I am converting the Italeri's Jagdpanzer IV Ausf.F to the later model. 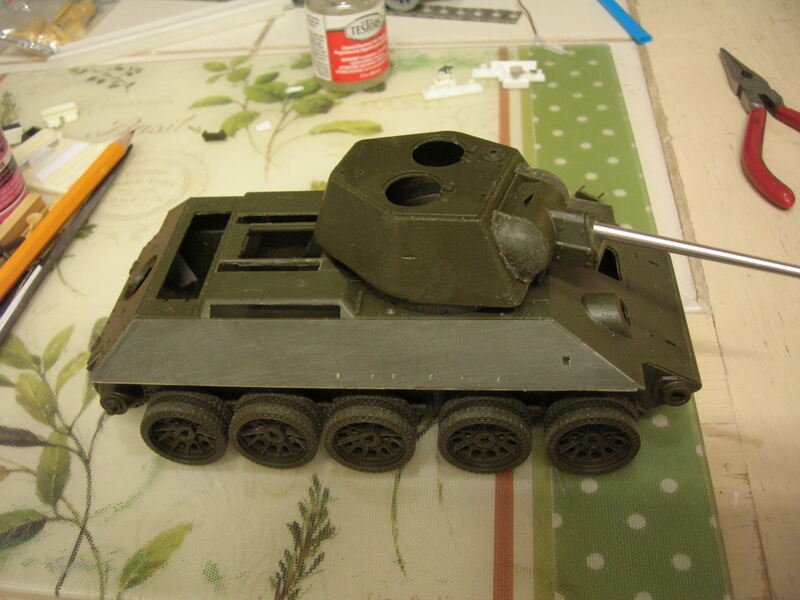 Not a big problem-the vehicle I model, was captured by the Red Army, repainted and transferred to the Bulgarian Army. Tools usualy get "lost", when vehicle is not monitored by some crew member having watch. So I'll only have the essential jack...and empty brackets for the rest.